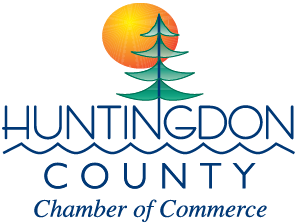 The Chambers of Commerce in five Pennsylvania counties: Bedford, Blair, Cambria, Huntingdon, and Somerset have formed a partnership collectively known as the Chambers of the Alleghenies. Our purpose is to promote our counties, encourage local spending and keep dollars within our region, thus building economic success. The economic development upside that can be realized by a greater emphasis on local buying cannot be minimized. As Chambers, we are taking a leading role in making this happen. By using the links to the Chamber websites below, you have instant access to each Chamber’s business directory, programs and events, and are just clicks away from making additional LOCAL business connections within the Allegheny region. Together, by encouraging a buy local philosophy, we are continuing to make the Alleghenies a wonderful place to live, work, play and prosper.